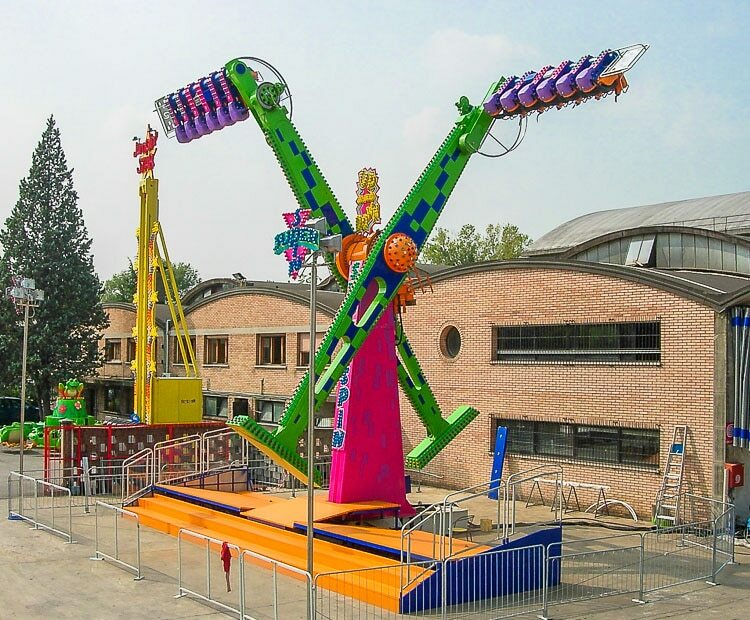 The latest addition to Zamperla’s vast catelogue of exciting family thrill rides is the new SUPER SPIN – “Take to the sky”. 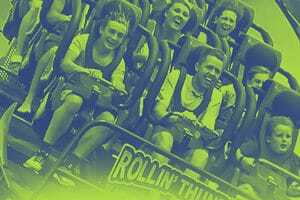 The Super Spin accomodates up to 12 riders per cycle- each seated in one of the ride’s two floorless six seat tubs, secured by an over-the shoulder restraint system aimed at maximizing both comfort and safety. 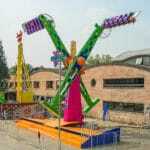 The ride’s two booms rotate vertically in apposing directions creating visual appeal to both those on the ride and those observing from below. 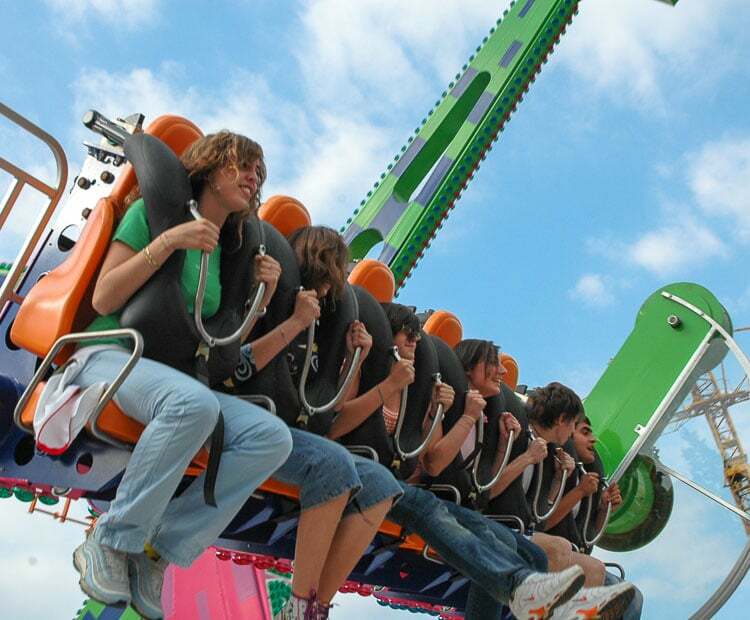 The Super Spin’s signature motion ensues when the seats are released into a gravity driven flipping frenzy. The gravity driven nature of this motion insures a different ride experience each and every cycle- a sure fire way to generate a high level of re-ridership. 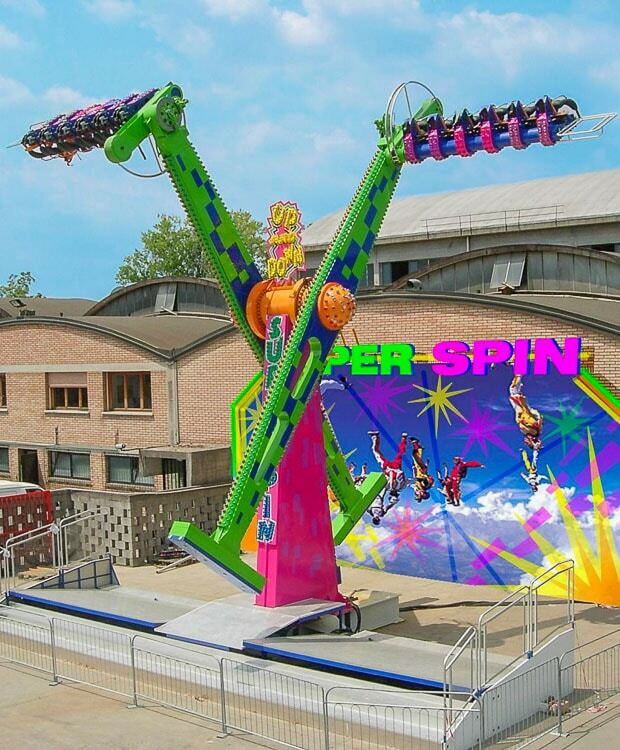 With its dynamic motions, light package, and compact footprint, the Super Spin is the ideal addition to any park’s lineup! Do you need more information about Super Spin?